Hey there! 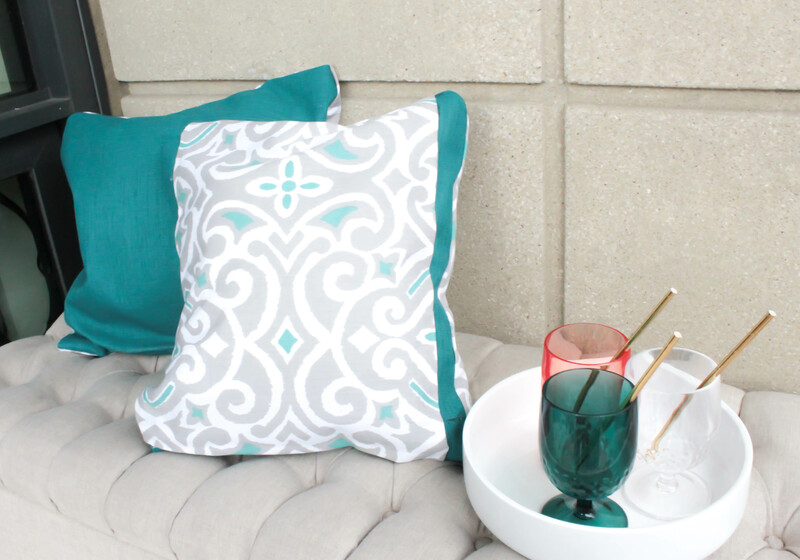 Emily here from B. Lovely Events and today I am going to show you how to revitalize your space with home fabrics. My balcony porch has been looking a little drab lately. It’s a great space to sit after work with a glass of wine and look out into the city… but it isn’t very inspiring. 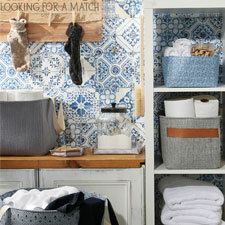 It’s a new year and it’s a great time to revitalize this space. 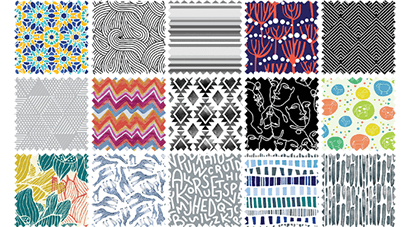 Jo-Ann Fabric and Craft Stores has some really lovely home fabrics designs that are perfect to spruce up any space. With just a couple of steps and materials, I’ll show you how to revitalize this space and any space in your home. 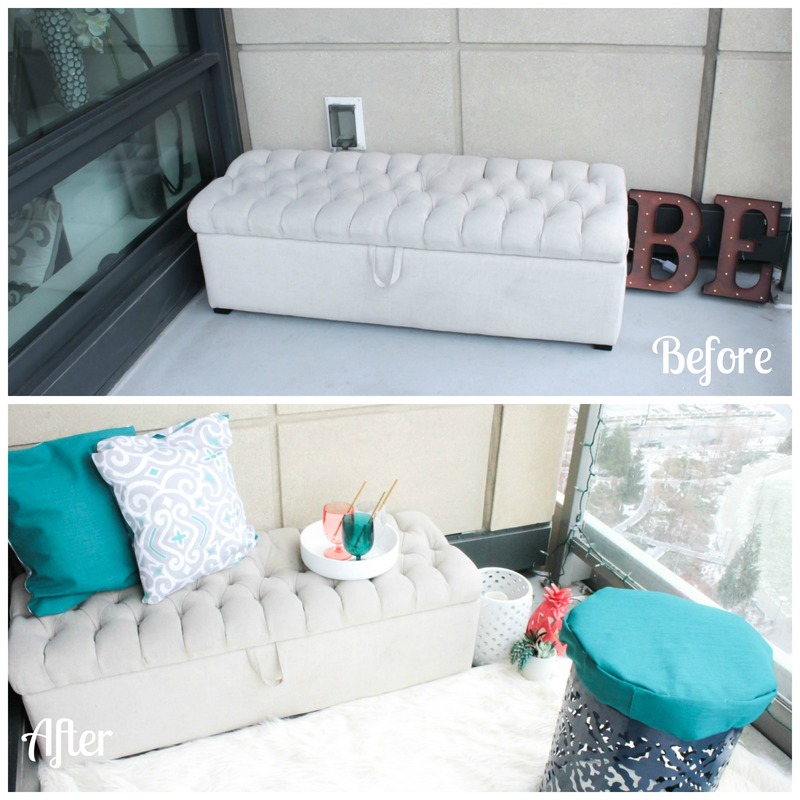 I am also going to show you how to turn an accent table into a seat! Let’s get to it. 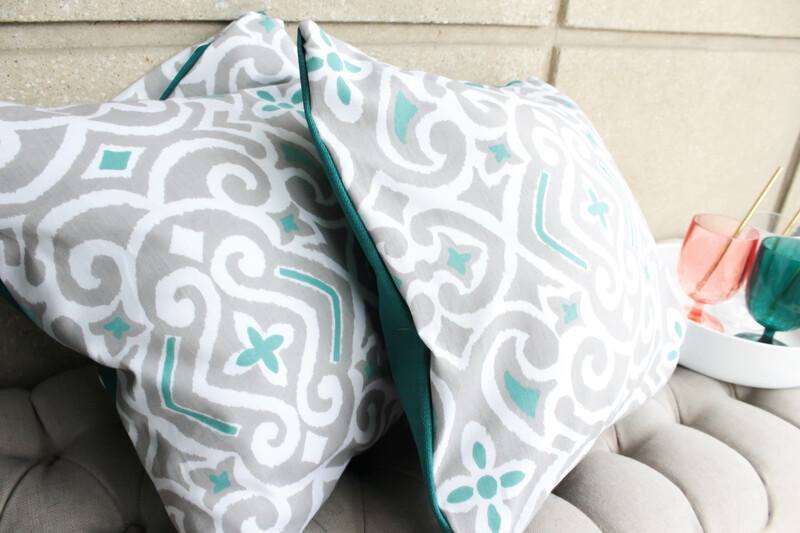 I am definitely loving teal right now and JOANN has some amazing teal home fabrics. 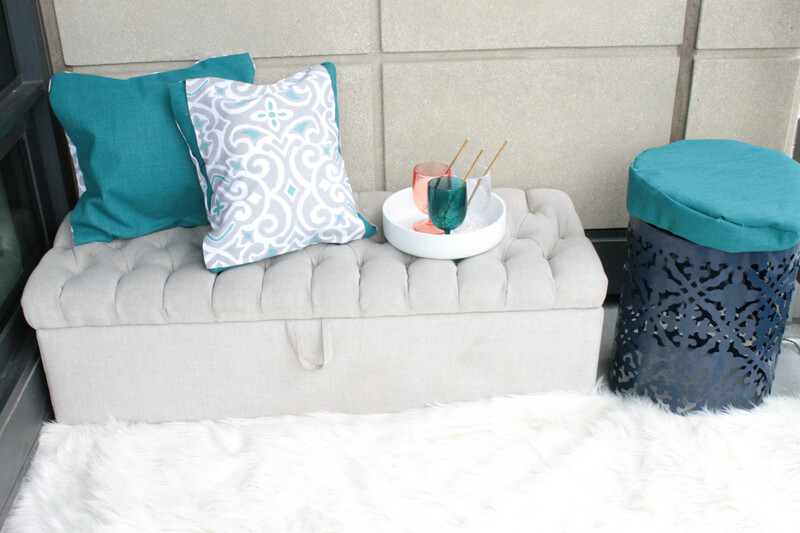 The navy accent table is so lovely, but it totally works for a comfy outdoor seat too. First, let’s start with the pillows. I am not a sewer so all of these projects will be no sew today! 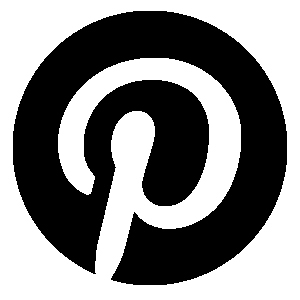 If you are, just replace the adhesive I am doing in these projects with sewing. 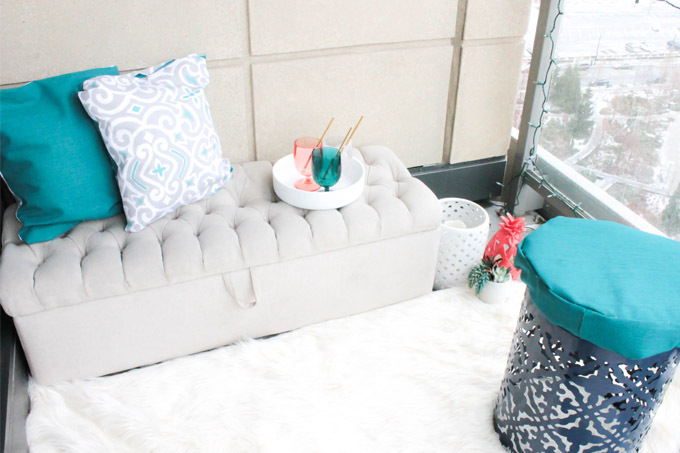 Lay down the teal fabric and place the pillow on top. 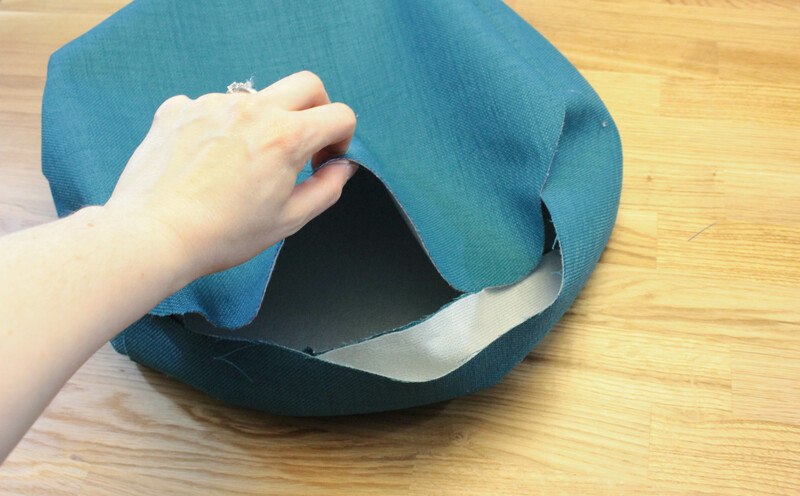 Use the pillow as your template, cutting around it, leaving about an extra 1” for the seams. 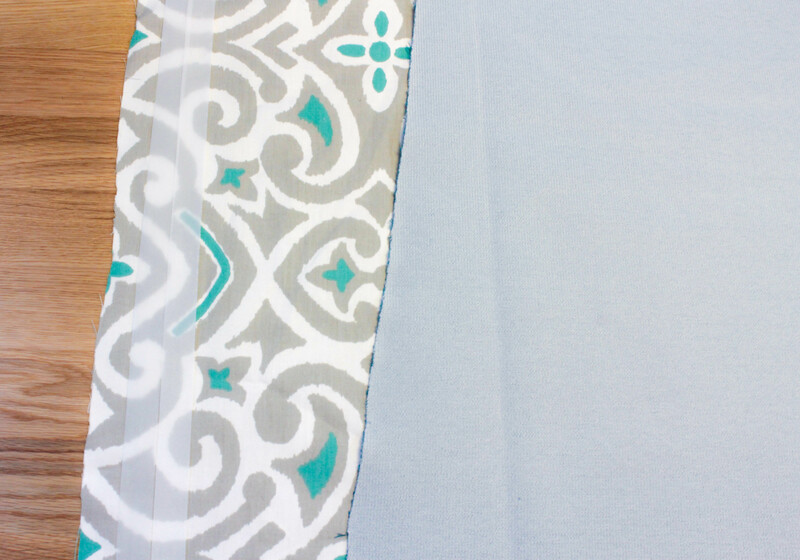 Do this again with your second piece of damask fabric so you have 2 identical pieces of fabric. 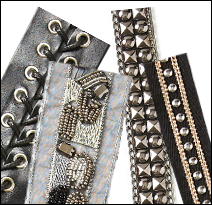 Make sure the color “right side” of your fabrics are facing together and the back is facing the outside. 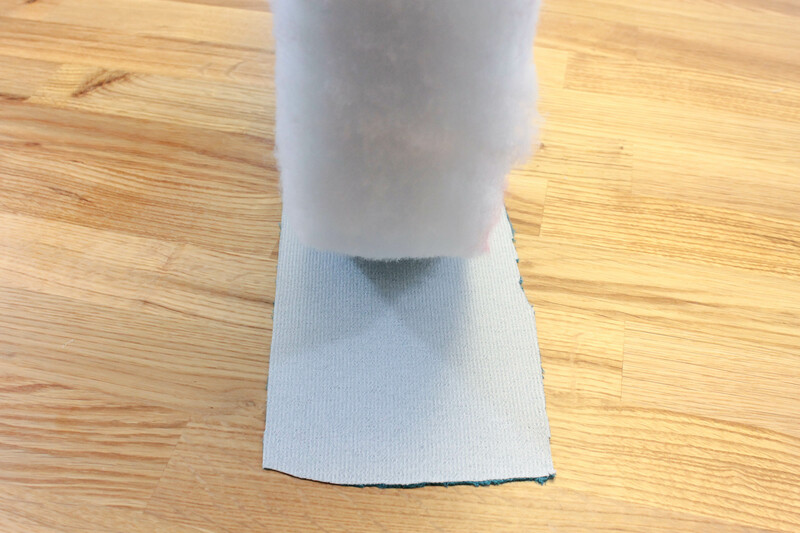 Place one or two pieces of Heat N Bond along the inside edge of the fur side of the fabrics about 1” from the sides. Do this on all 3 sides of the fabric, but leave 1 side open. 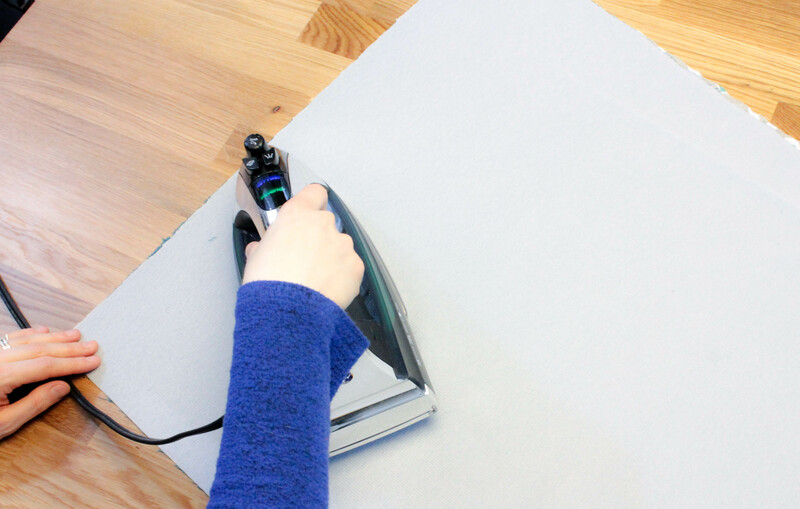 Heat up your iron with rayon or cotton setting and then run it over the outside top piece of the fabric, slowly, making the Heat N Bond secure to itself. Do this on all 3 sides. Let dry and cool off. 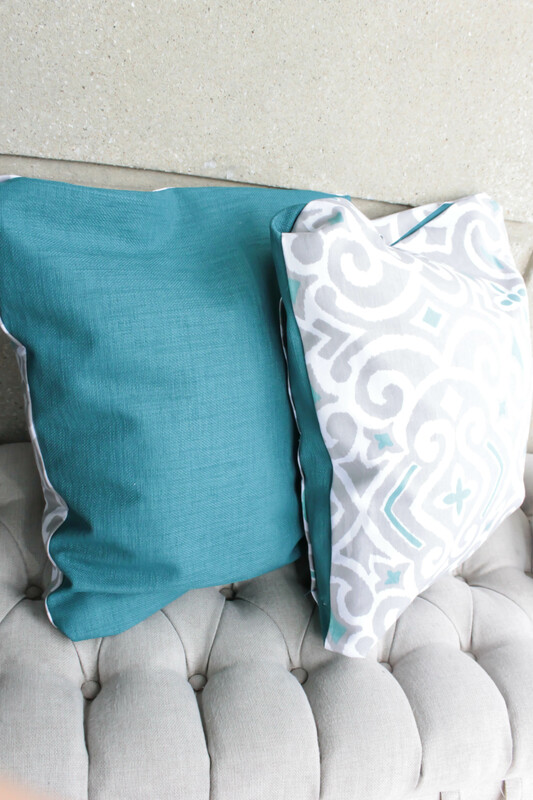 Take your pillow fabric and turn it inside out, revealing the colors on the outside of the pillow and 1 side, un-bonded. This will be where you insert your pillow. Be sure to really push out the pillow case fully, to fully reveal the seams. Take your pillow and stuff it into the case. Once, fully inside, fold the edges inward on the unsealed side and add Heat N Bond to the edge. Iron this side down to seal the pillow inside. 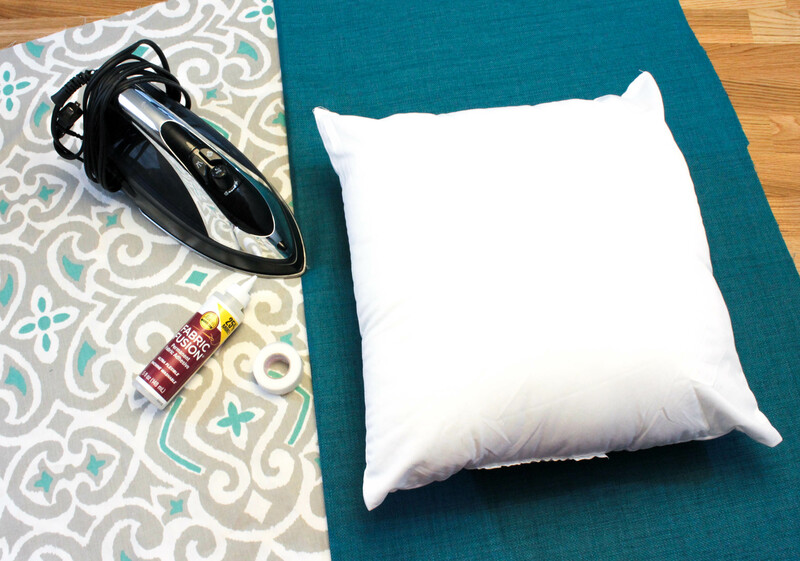 You now have your very own, no sew pillow! Do this again to make the second pillow. 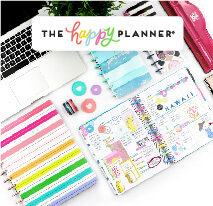 I just love these two patterns together. They go so well together. Now, it’s time to change an accent table into a chair to create a modern, yet functional seating area. 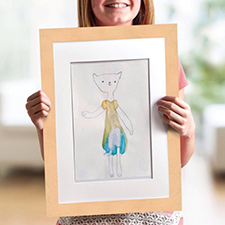 An upcycle in the best way. If you don’t have this accent table, but want to use one of your own, make sure it is sturdy enough, that a person can sit on it with full weight. We are going to want to make the cushion for the chair. 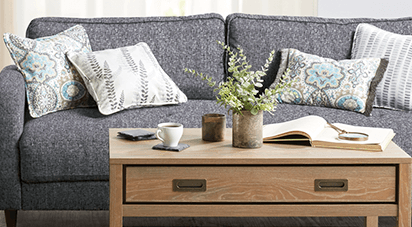 Take the accent table and put it on top of the Nu-Foam cushion. 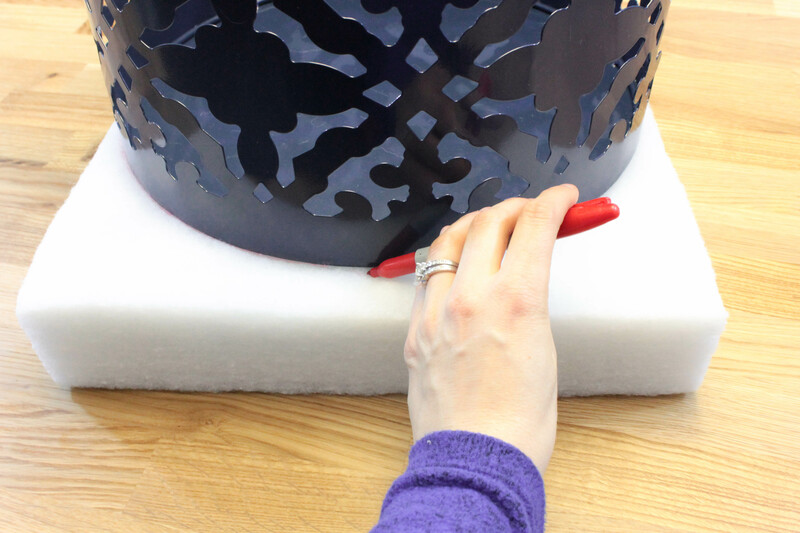 Trace around the table with a sharpie to make a template to cut out of the cushion. 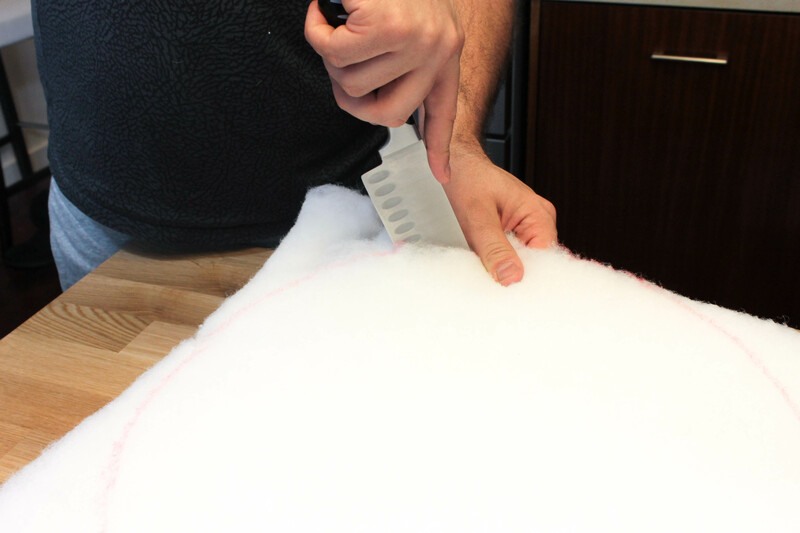 Take a sharp knife or saw and cut out the circle from the Nu-Foam cushion. TIP: If you have a handyman around, you might want him to do this step. It takes a little force to cut the foam. 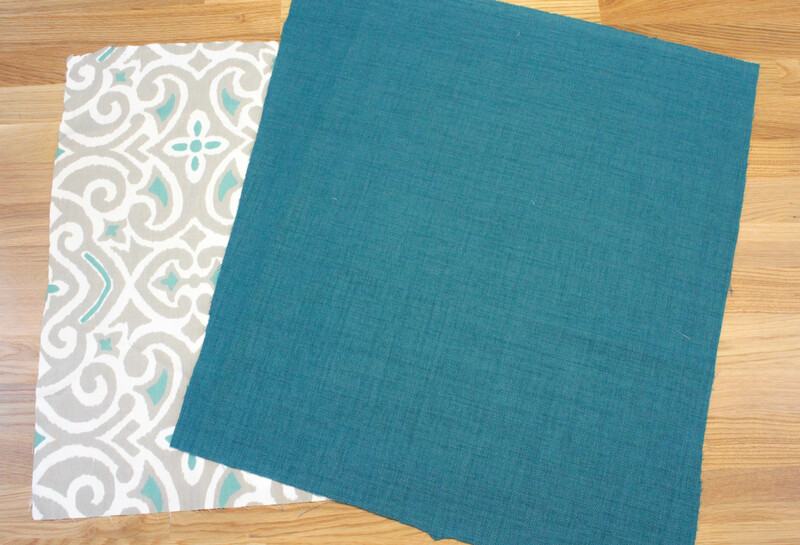 Place the accent table on top of the teal fabric and trace around it to create a template. Cut out 2 circles from the fabric. 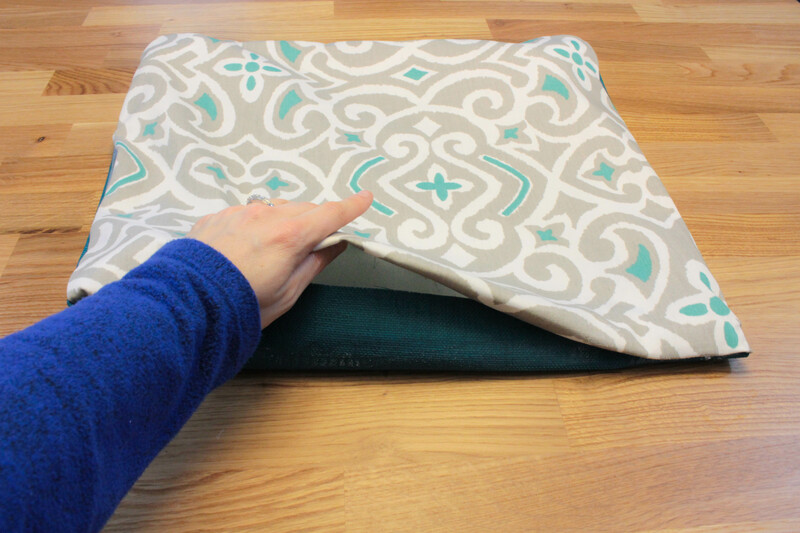 Take the foam, and measure a piece of the teal fabric the width of the foam. 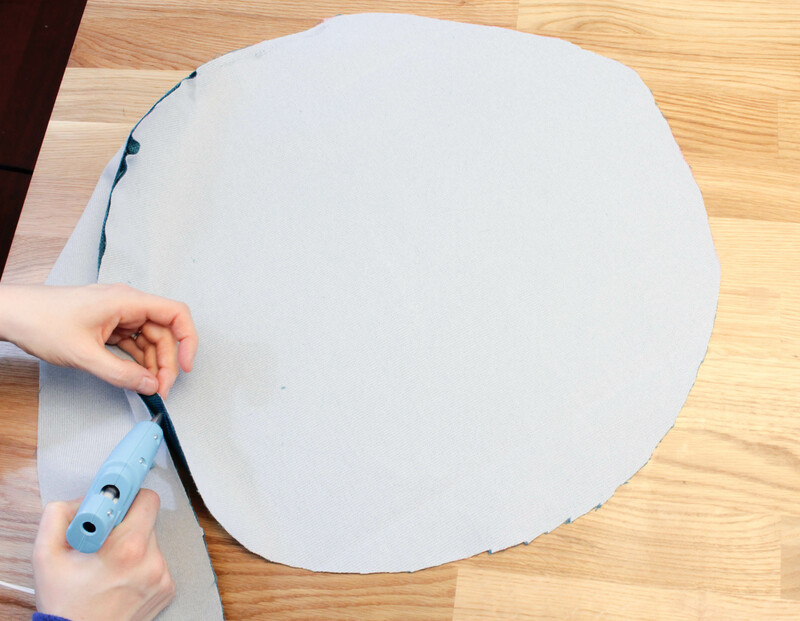 With this width, you also want to cut out the circumference of the circle from the fabric. If the fabric isn’t long enough, cut two strips out. We will secure them together when we are making the cushion. 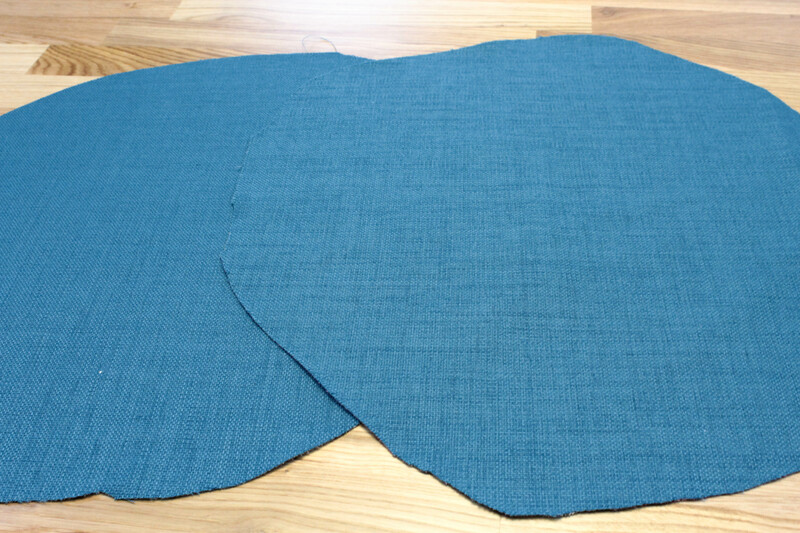 Take the strip of fabric and the cut out circle and face and put them so the gray side of the fabric is sowing on the outside. The “right side” will be on the inside. Start securing the strip to the circle with hot glue. The edges will be glued together and I found it helps if you do about 2 inches at a time. The strip will go around the whole circumference of the circle. You will glue the strip all the way around the circle. If the strip you have doesn’t fully go the whole circumference, secure an additional strip to what you have and continue around the circle. Leave about 5” unglue to make room to put the cushion in. Repeat step 5 with the second circle. This time glue the other side of the strip’s edge to the second circle. Again, leave about 5” unglued on this side so you can fit the cushion inside. Once dried, take your pillow fabric and turn in inside out, revealing the colors on the outside of the pillow and 1 side, un-bonded. This will be where you insert your cushion. Be sure to really push out the pillow case fully, to fully reveal the seams. Take your cushion circle and stuff it into the case. Once, fully inside, fold the edges inward on the unsealed side on both the top and bottom circle and secure it to the middle strip. 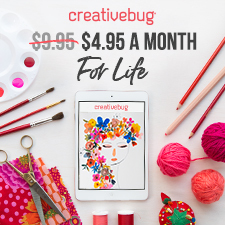 You now have your very own, no sew cushion! 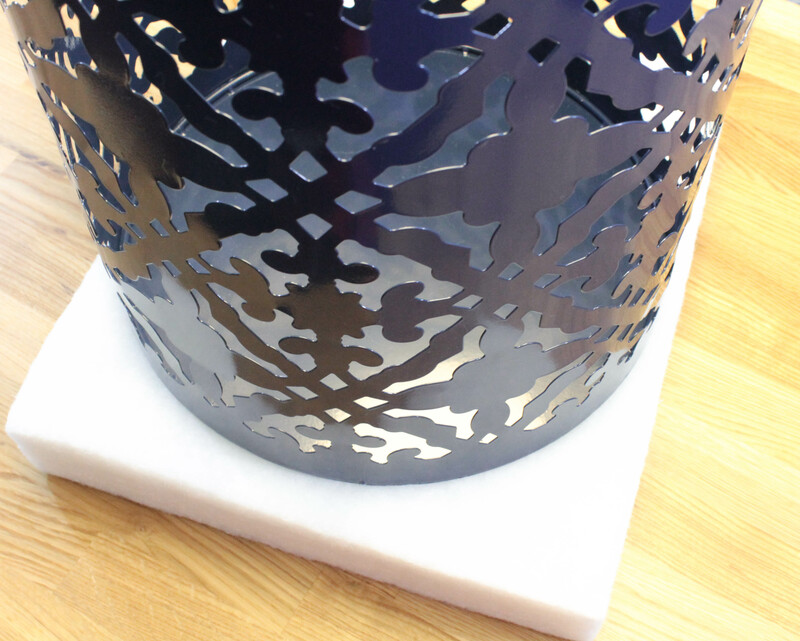 Place this on top of your accent table and you instantly have a new seating area. 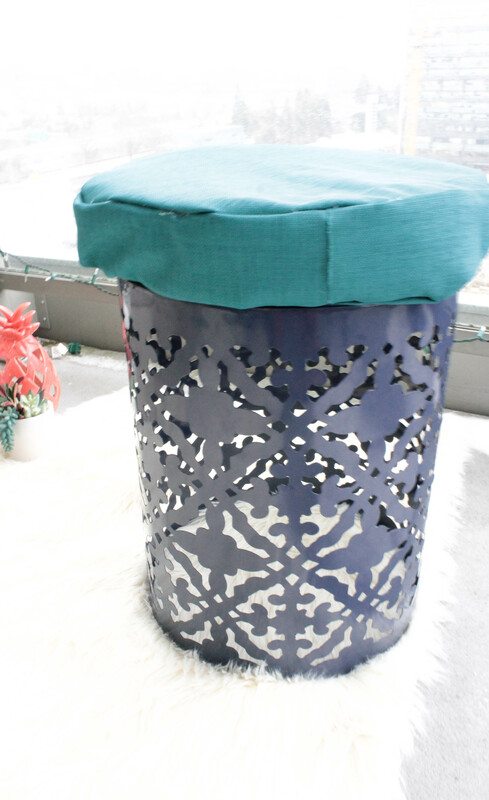 It’s a great way to upcycle an old accent table too. 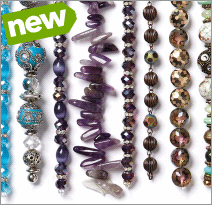 Now that we have all of our pieces, it’s time to refresh our space. 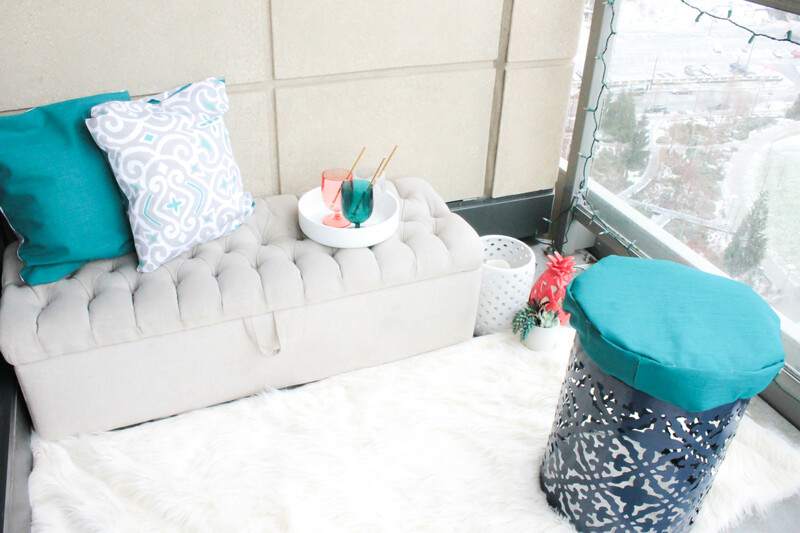 I added the accent table chair to my porch, along with the pillows to my cushion bench, a fur rug (which I took from my last post on how to make a DIY fur pillow and rug) and a few other bright and colorful decorative pieces. It’s a complete 180 from how the space looked before. It feels fresh, cozy, bright and revitalized. A great space to spend an afternoon. 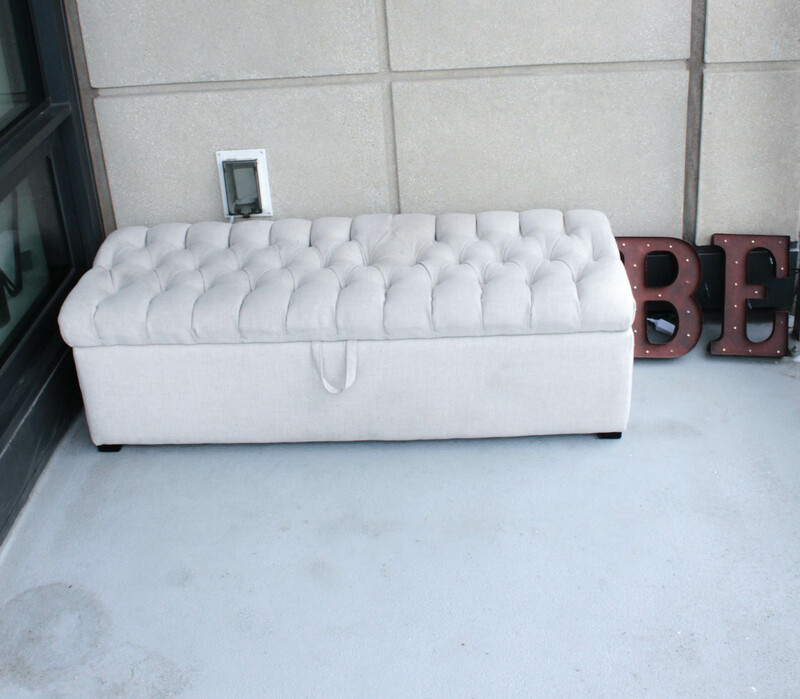 Adding in a few pieces like this to ant sitting area in your home will make it feel revitalized and new. 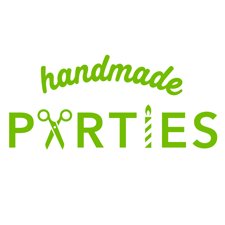 I would love to hear what spaces need revitalizing in your home and how you plan on revitalizing the space and upcycling furniture with fresh new home fabrics.